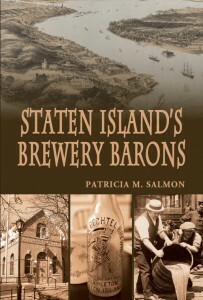 To date, Pat has published five books on the history of Staten Island. 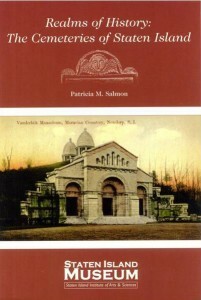 Please click on the book’s title to make a purchase. Read about Pat’s Multi-Book Special at the bottom of the page. 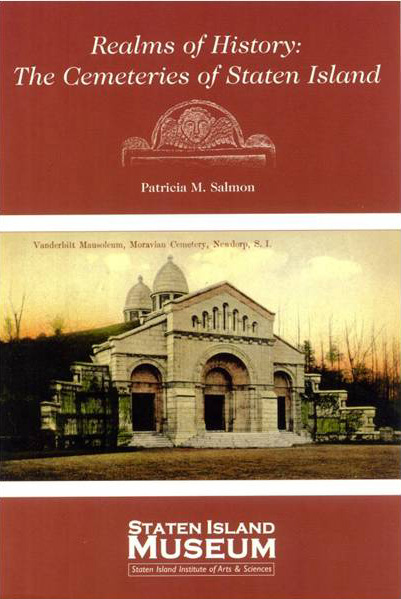 In her documentation of more than seventy-five Staten Island burial grounds Ms. Salmon has “mapped the real estate of eternal rest” that exists or has existed on Staten Island. From the “Old Slave’s Burying Ground” located in Port Richmond to the seventeenth century French Church Burial Ground that was (and still is) at the corner of Richmond Avenue and Arthur Kill Road in Green Ridge, Staten Island’s cemeteries harbor an array of genealogical, religious, social, cultural and historical information that also reveals the evolution of Staten Island. 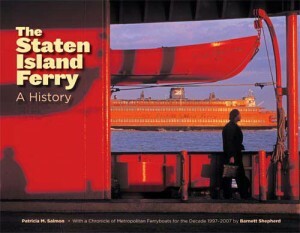 For more than four hundred years ferries have operated on the waterways that surround Staten Island. Native Americans ran primitive ferries as did the seventeenth century founders of the island. Many modern day courses actually followed their original routes. With the establishment of the Staten Island Ferry run from Saint George to Whitehall in Manhattan in 1886, ferry service changed drastically. Discover the world’s most famous floating icon! The excitement and vibrancy of big-city thrills take a deadly turn when they hit Staten Island. Edward Reinhardt murdered his wife and rolled her body in a barrel down a busy thoroughfare. A known bootlegger—and suspected police informant—was found shot three times in a Packard on South Beach, sparking one of the island’s greatest mysteries. In 1843, the bodies of a mother and daughter were discovered in a Christmas Day fire; a family member would stand trial three times for their deaths. During the Jazz Age, a kiss would cost a popular Port Richmond teenager her life. 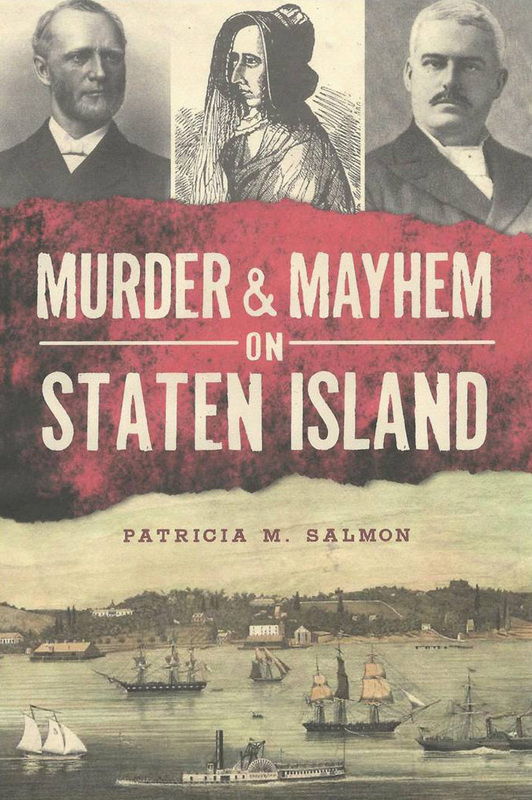 Meticulously researched, these twelve murders from Staten Island’s past, some well known and others long forgotten, are documented. 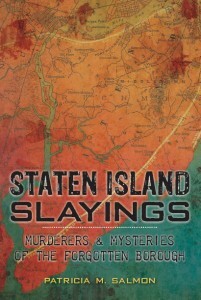 Staten Island saw its share of violence and murder as it transformed from a sleepy community to an urban outer borough. The 1920 discovery of a woman’s body by two young boys walking their dog at West New Brighton remains unsolved. An inmate at Sailors’ Snug Harbor—a retirement home for seamen—shot a preacher in cold blood. 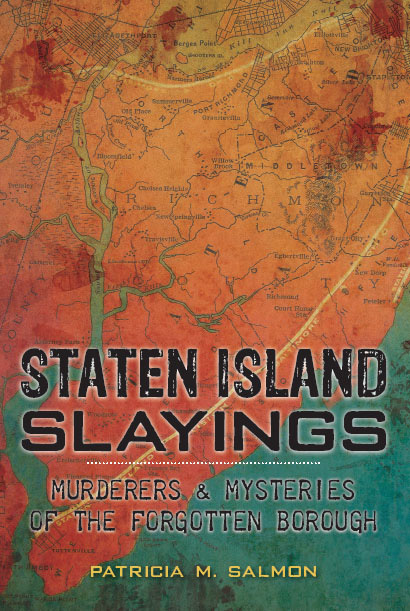 Shocking stories of killers and their victims plagued Staten Island’s otherwise pleasant past. 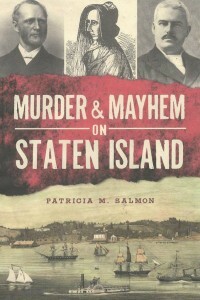 From the handsome soldier convicted of his Russian wife’s shooting in New Dorp Beach to the New Brighton guard beaten to death while protecting seized whiskey during Prohibition, local historian Patricia Salmon uncovers Staten Island’s most infamous tales and long-forgotten crimes of violence. 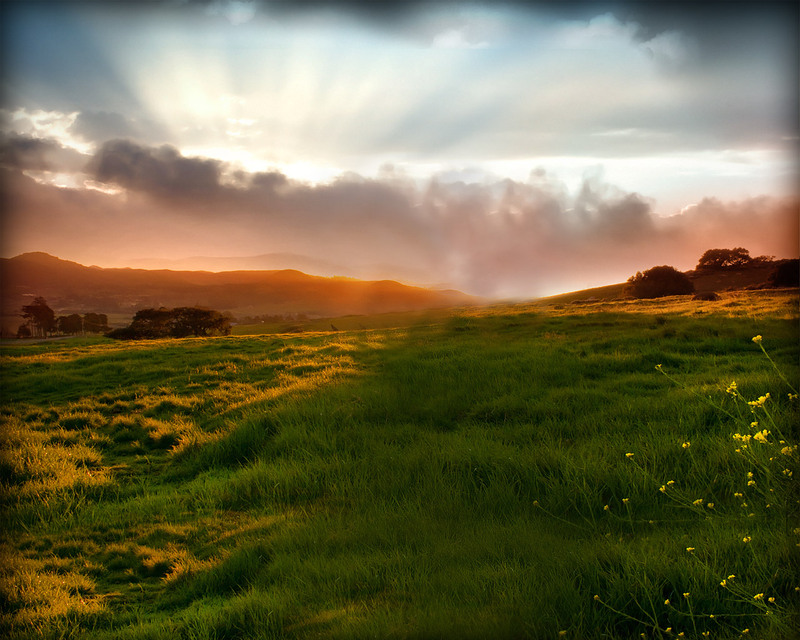 Receive Pat's latest news and upcoming events! Yes, Native Americans Were Buried on Staten Island!